For a gay filmmaker, filming in Saudi Arabia presents two serious challenges: filming is forbidden in the country and homosexuality is punishable by death. 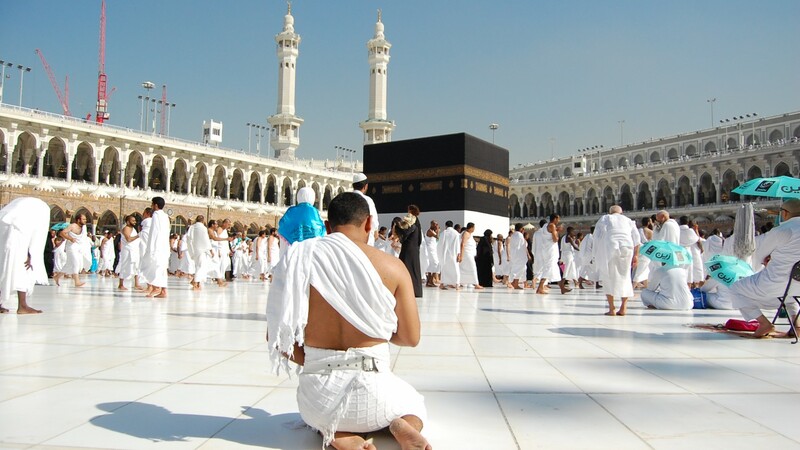 For filmmaker Parvez Sharma, however, these were risks he had to assume as he embarked on his Hajj pilgrimage, a journey considered the greatest accomplishment and aspiration within Islam, his religion. On his journey Parvez aims to look beyond 21st-century Islam’s crises of religious extremism, commercialism and sectarian battles. He brings back the story of the religion like it has never been told before, having endured the biggest jihad there is: the struggle with the self. Renowned for his groundbreaking, queer-themed documentary A JIHAD FOR LOVE, Sharma’s follow-up is no less controversial.